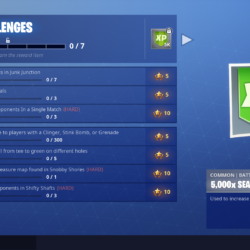 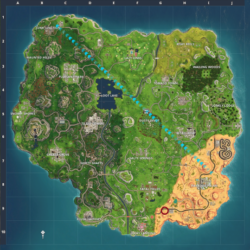 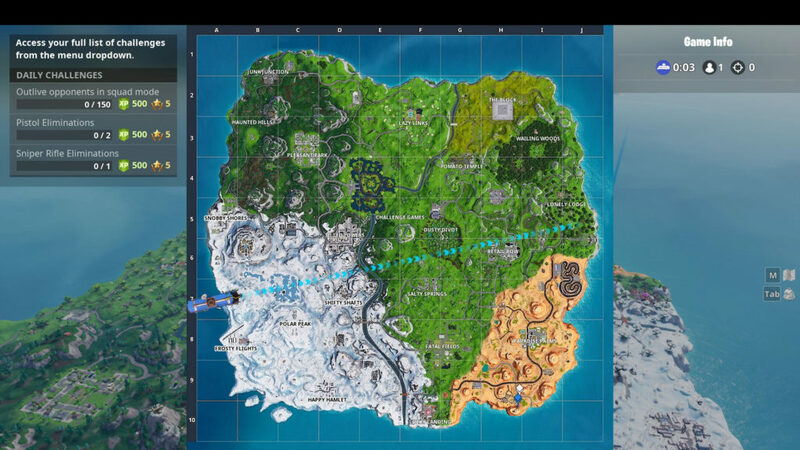 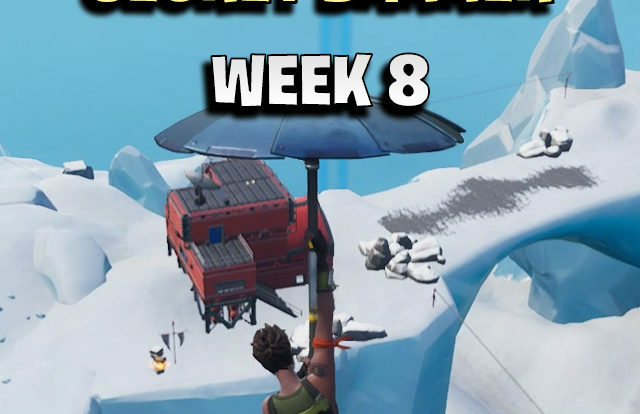 The secret banner in Fortnite season 7 week 6 is located far south of Paradise Palms. 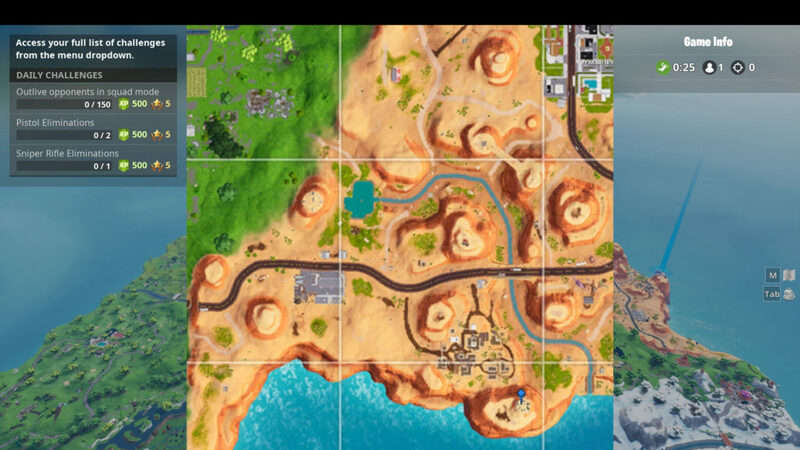 Do you remember the challenge with the crown of RV’s? 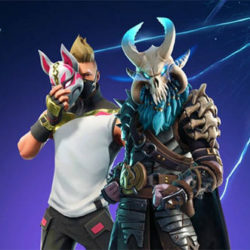 The banner is located op top of that crown. 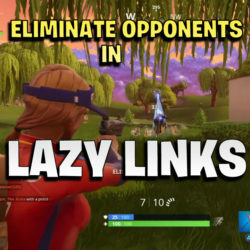 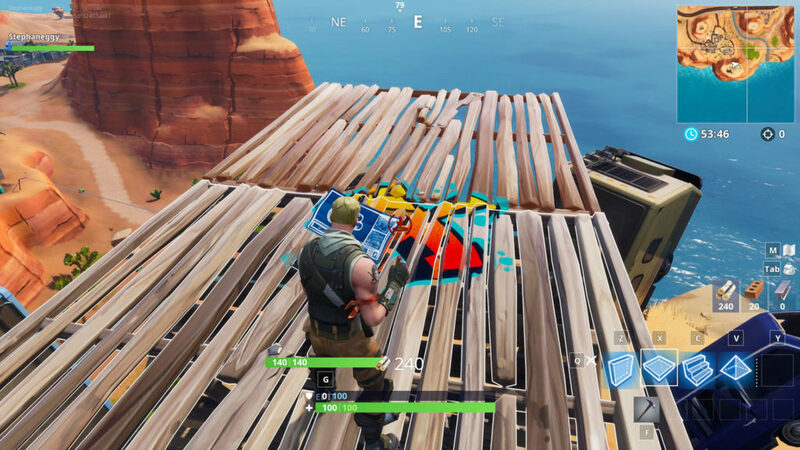 All you need to do is to build a little ramp to reach it. 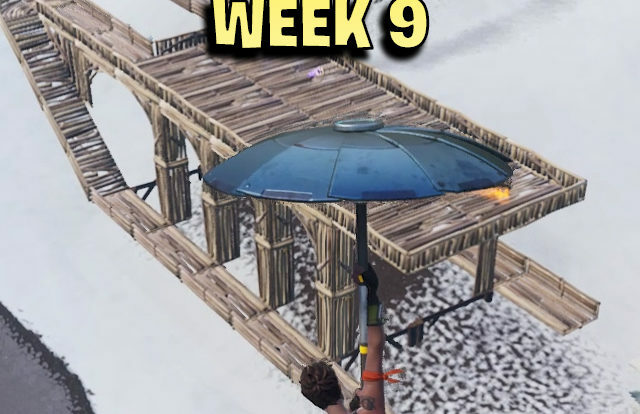 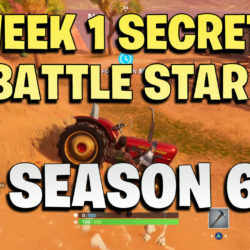 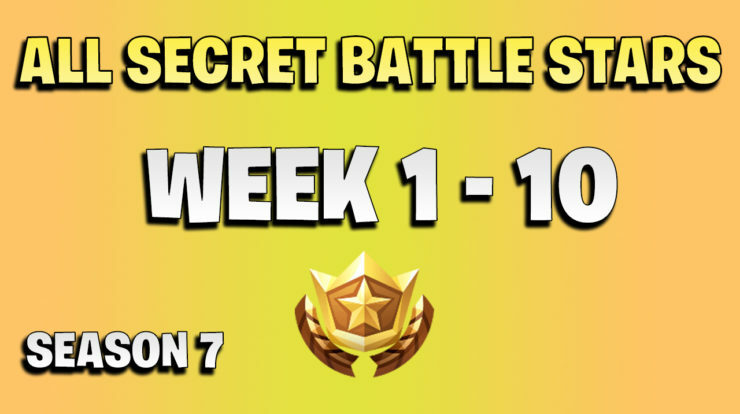 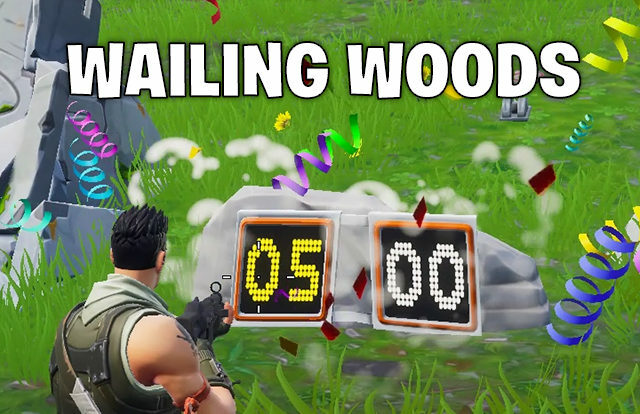 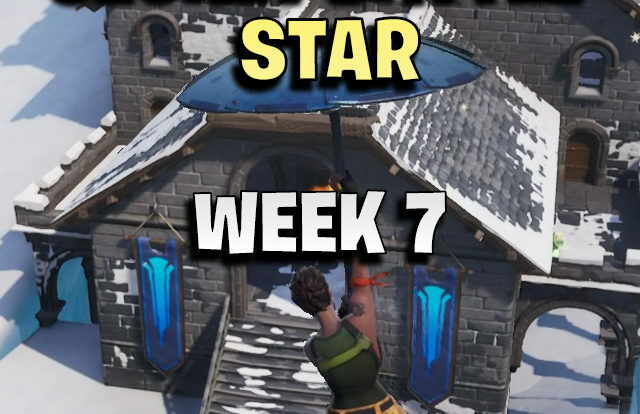 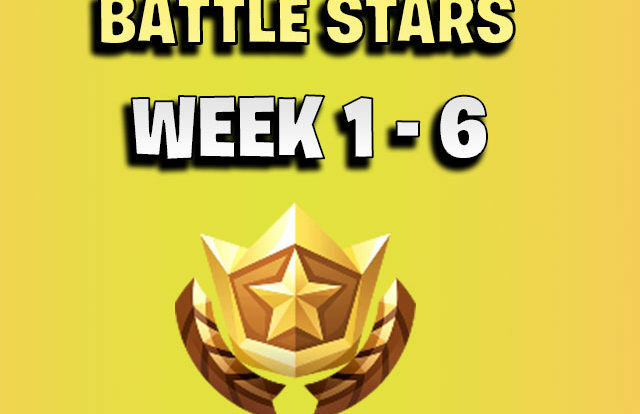 The secret banner for week 6 is located here, build a few blocks up to locate the banner.